Chiropractic care in Lake Leelanau MI for symptoms of fibromyalgia, arthritis, sciatica, neuropathy, carpal tunnel, knee pain, shoulder pain, pain management and massage therapy. We are proud to provide the most convenient, effective and affordable chiropractic care in Leelanau County. Dr. Russ LeBlanc leads our experienced team of compassionate chiropractic health care providers who deliver quality care close to home - and have been for more than 20 years! Spine and nerve health are foundations of wellness. Pain relief is just the beginning of our chiropractic health care. We build a foundation for wellbeing to restore function, relieve stress, improve overall health and let you feel great again! 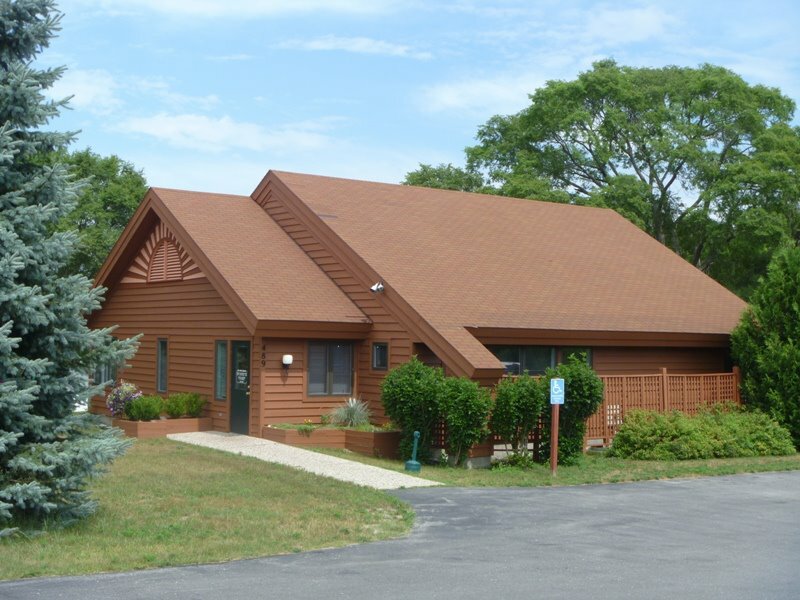 Find our office location in Lake Leelanau, reach us by phone or email, submit an online form - whatever way you find most convenient to contact us, we look forward to hearing from you!